GARDAÍ IN TIPPERARY are appealing for witnesses after a pedestrian was injured in a serious road traffic collision on the N24 last night. The male pedestrian, who is in his 30s, was struck by a lorry Knockanore, Clonmel at approximately 6:30pm and suffered serious injuries. He was later taken to South Tipperary Hospital where he remains in a critical condition. 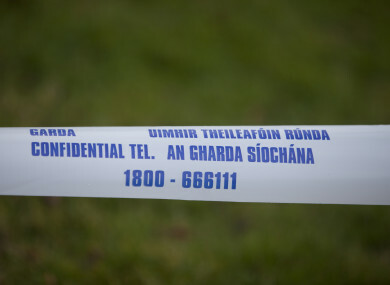 Gardaí have appealed for anyone with information to contact Clonmel Garda Station on 052 6177640 or the Garda Confidential Line on 1800 666 111. Email “Gardaí appeal for witnesses after pedestrian seriously injured by lorry in Tipperary”. Feedback on “Gardaí appeal for witnesses after pedestrian seriously injured by lorry in Tipperary”.